Children's Liturgy of the Word is offered on most Sundays during the 8:00 AM and the 10:00 AM Mass. 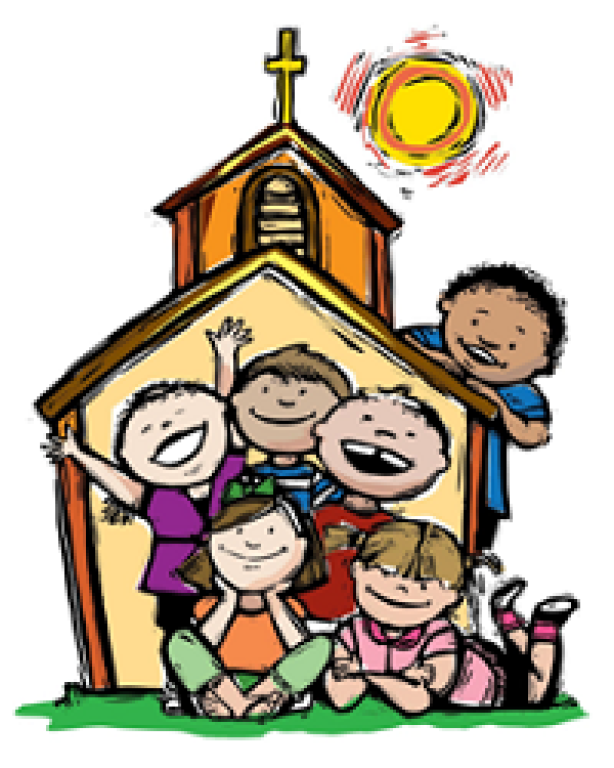 Children from preschool to 4th grade are invited and led by the teacher to a Parish Center classroom to study the Sunday readings from a child’s perspective. In this way, they gain in knowledge of the Bible and learn how it applies to them. They return for the Liturgy of the Eucharist. Who provides the Liturgy and activities? 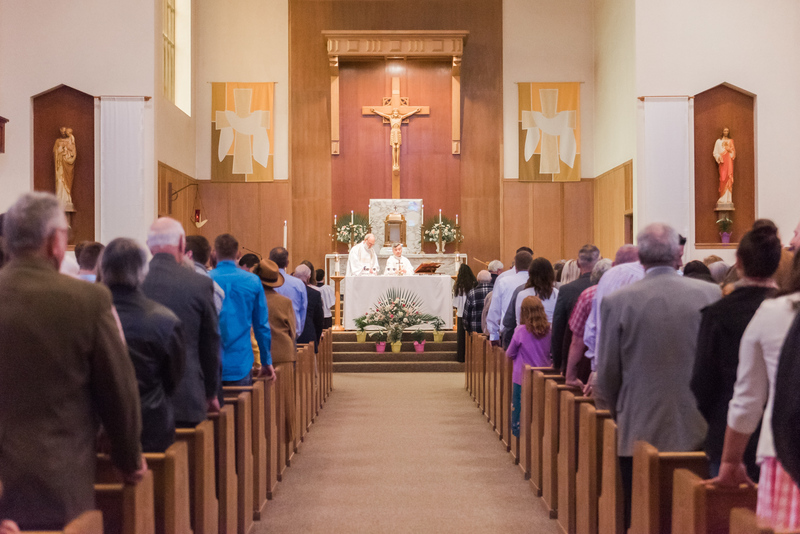 The Liturgy is provided by parish volunteers who are required to have a background check performed and to attend Called to Protect Training provided by the Archdiocese of Portland. Can I be a Liturgy of the Word volunteer?